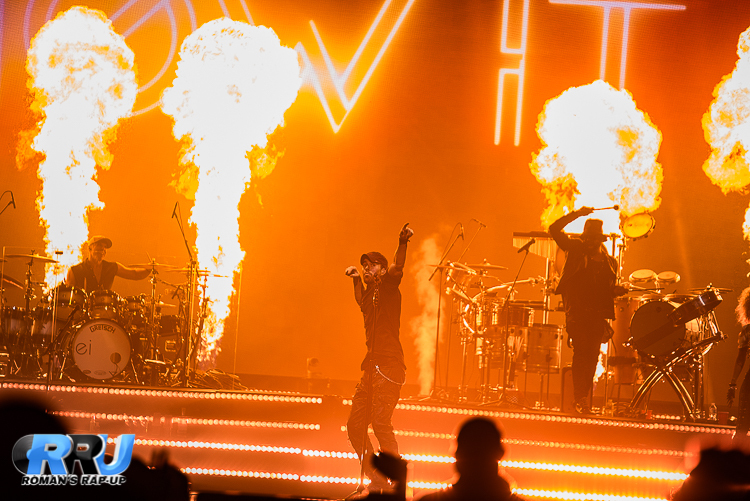 Enrique Iglesias performs at the TD Garden on October 12th, 2017 (Ben Esakof/Halo Creative Group). 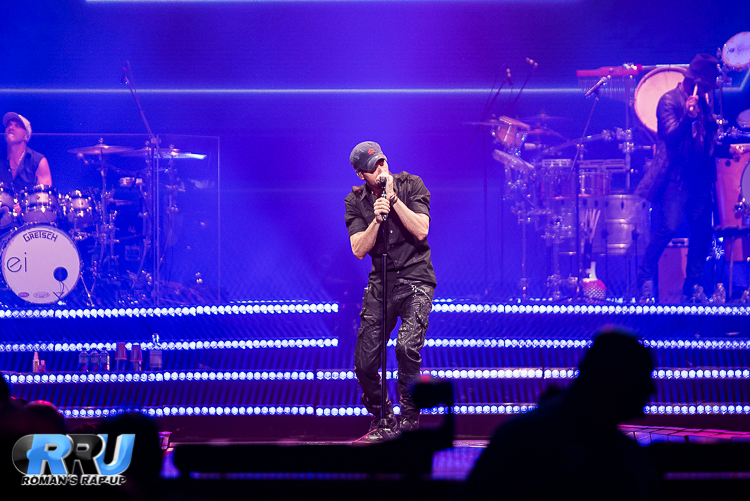 You know it’s going to be a party when you put two of Latin & Pop Music’s biggest stars together under one roof. 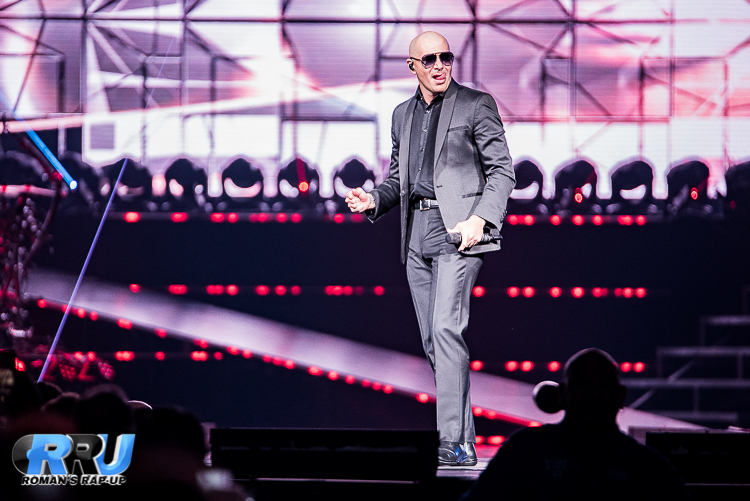 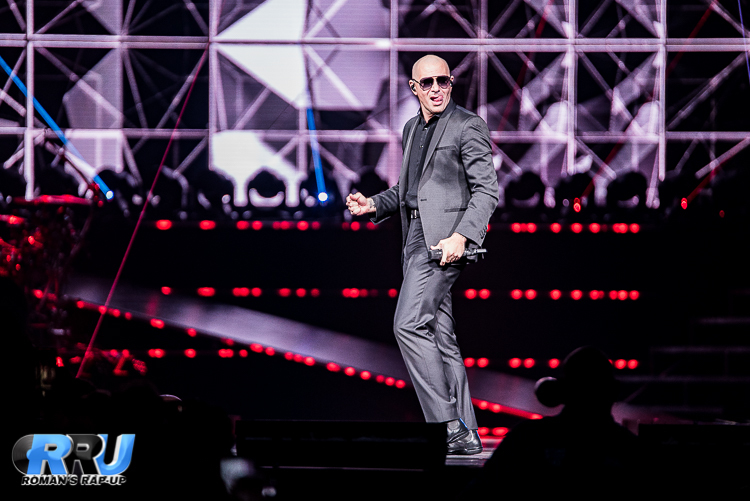 That’s exactly what happened Thursday night when Enrique Iglesias and Pitbull brought their co-headlining tour to Boston’s TD Garden. 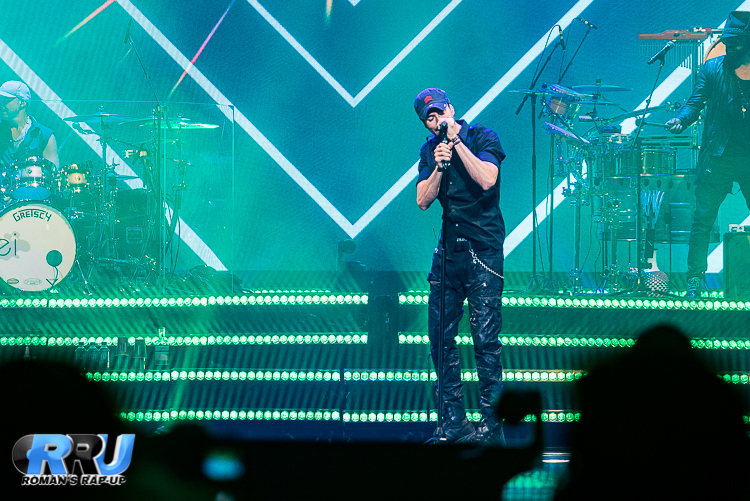 Iglesias, wearing his signature t-shirt and jeans, opened the main set with “Súbeme La Radio.” From the second the latin-superstar took the stage, the crowd went into a dancing frenzy, belting every word. 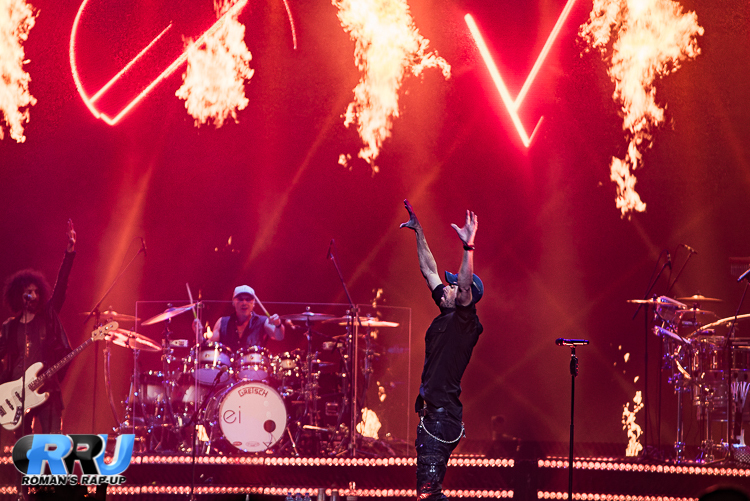 Iglesias strutted and sang his way through his massive catalogue, smoke and lighting special effects in tow.